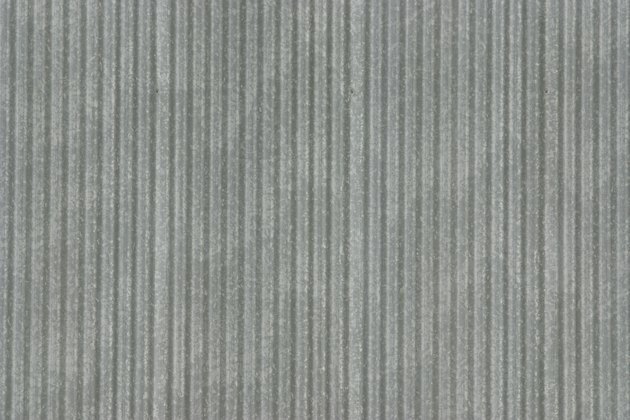 Can I Put Corrugated Metal Over Drywall? 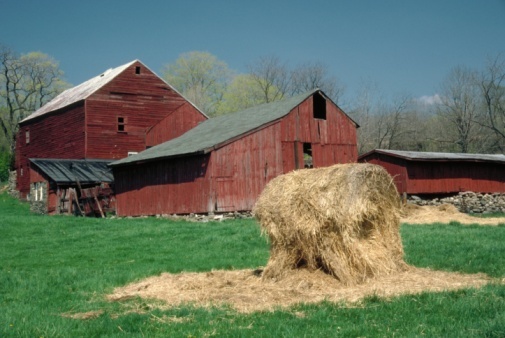 Corrugated metal panels are easily recognizable on sheds, barn roofs or building exteriors, where the metal helps protect the structure beneath from the elements. As a rustic or industrial design element, however, you can install the panels indoors, over drywall. The panels aren't difficult to install but, depending upon your desired panel orientation, you may have to install furring strips before attaching the panels. Purchase them in the length you'll need so you don't have to cut them. Paint corrugated metal or let it age naturally. You can install corrugated metal vertically or horizontally. 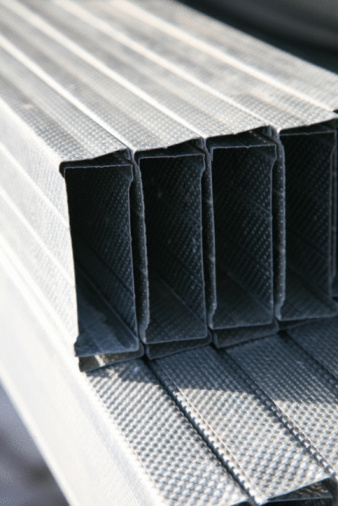 For horizontal installation, no wall prep is required, but if you want to attach the panels vertically, you'll have to install horizontal furring strips. To install furring strips, use 1-by-2 boards that run the entire distance of the wall. Start at the bottom of the wall, and install the first strip one inch above floor level. Install the rest of the strips 24 inches apart, and finish with an additional strip at the top of the wall. Insert a screw in a furring strip every place it crosses a wall stud. Studs are typically 16 or 24 inches apart. For vertical installation, start at one side of the wall and position the panel at least 1/2 inch off the floor. It will take two people to install the metal panels -- one to hold the panels in place and the other to insert the screws. Raising the panel prevents rusting that can occur if the bottom of the metal gets wet. Insert screws about eight inches apart into every furring strip. Overlap the next panel and continue inserting screws. For horizontal installation, locate the wall studs with a stud finder and pop a chalk line over every stud. Start with the bottom panel, lifting it 1/2 inch off the floor and install screws, eight inches apart over every wall stud. Unless you're very talented with a hammer, opt for using a screwgun to keep from dinging the metal, which dents easily. For horizontal installation, where the screws will go through the drywall and then into the wall studs, use 1.5 inch screws. If you're installing the panels vertically, onto furring strips, 3/4-inch screws are sufficient. You can purchase corrugated metal in a handful of baked-on colors or you can paint the metal to suit your own sense of design. Because unpainted corrugated metal is galvanized, you'll need to apply an oxidizing agent to the surface to remove the zinc coating before you apply the paint. White vinegar, sprayed on the surface and rubbed with a damp cloth will strip away the zinc, but you may have to apply the vinegar more than once. You may also purchase chemical products that contain hydrochloric acid from your local building center, which will remove the zinc quickly.